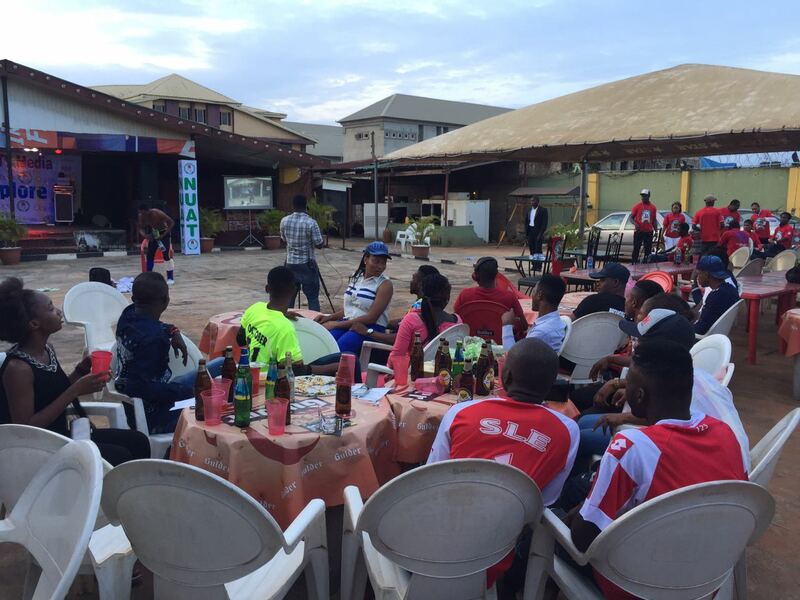 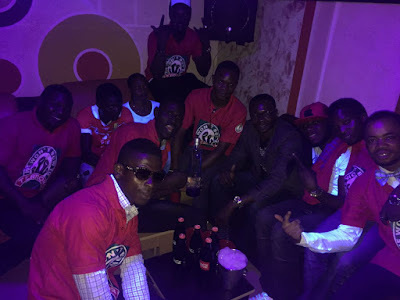 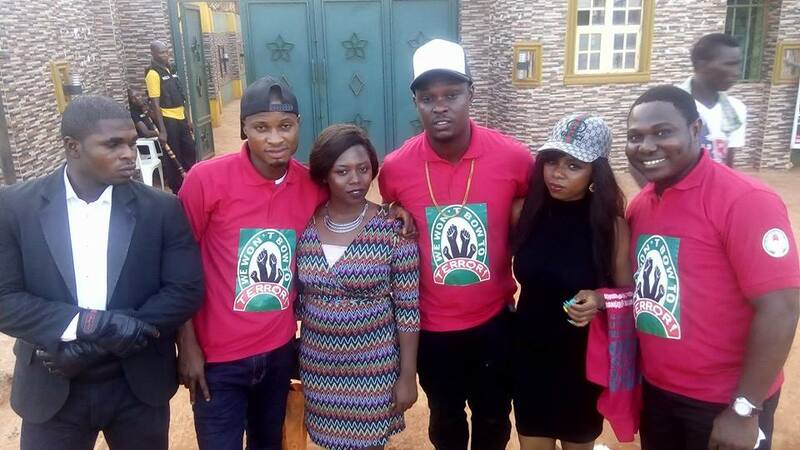 It was a glamorous event during the first maiden edition campaign against violence held on Sunday, 2nd October, 2016 at DE KELCH HOTEL, along Ijoko road, Sango-Ota, Ogun state which brought together artiste and residents of Ijoko, Sango, Ota and Ogun. 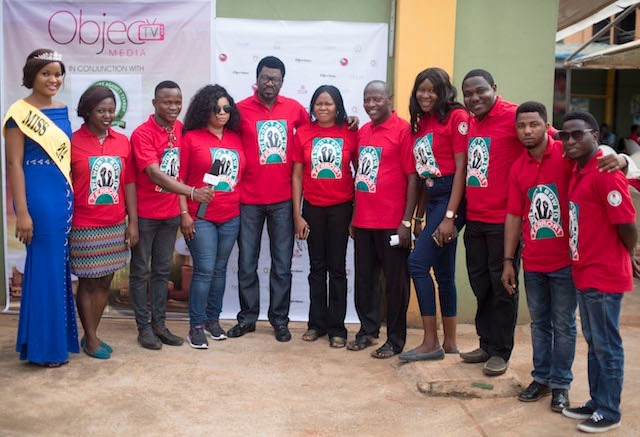 The event also aimed at recognizing best talent in the environment as such was also tagged #ValueExplore. 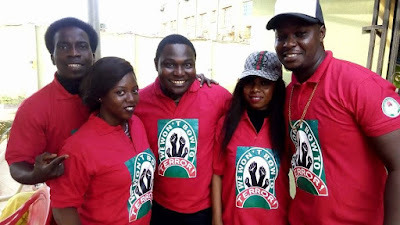 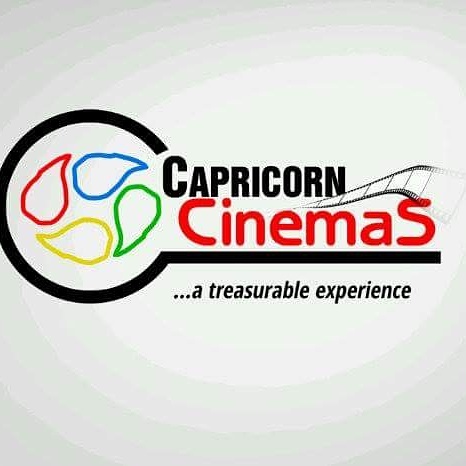 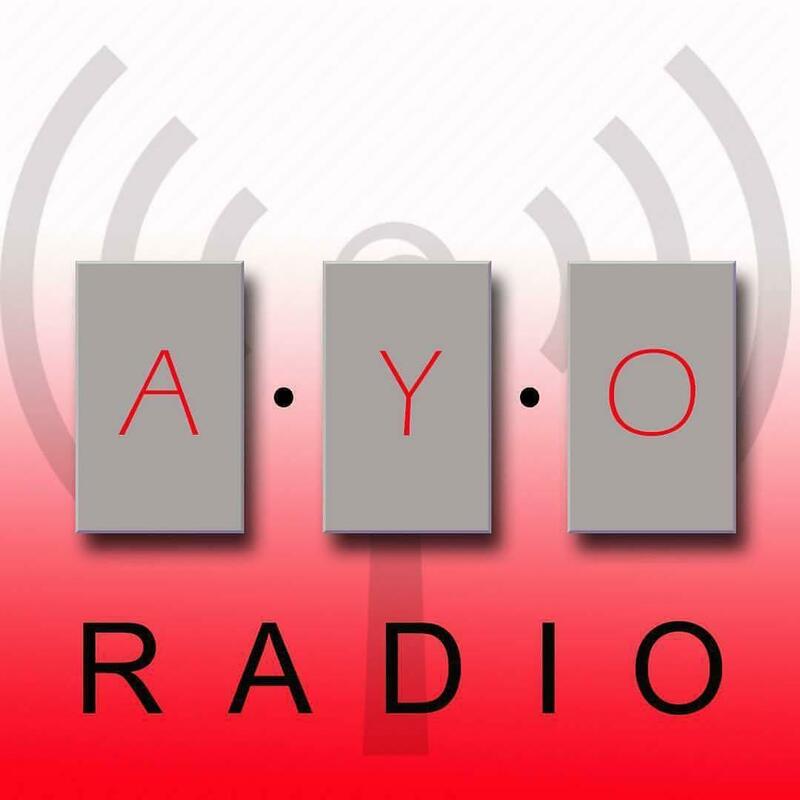 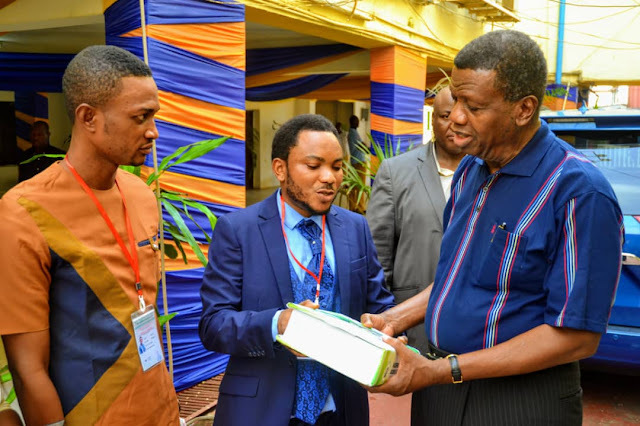 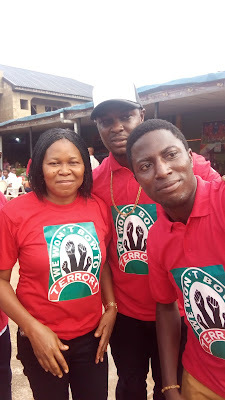 The program organizers led by Mr. Olawoye Oluwasegun, also known as O’Law, the media director of ObjecTV Media in his statement said "the essence is to use entertainment, which youths love, as the avenue to minister anti-violence messages to youths, while also identifying the best of talents from the areas." O’Law further explained at the program that the local talents would effectively arrest the inhabitants, since they were being ministered to by the artistes they are closely familiar with in their area. 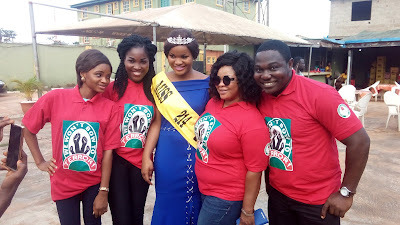 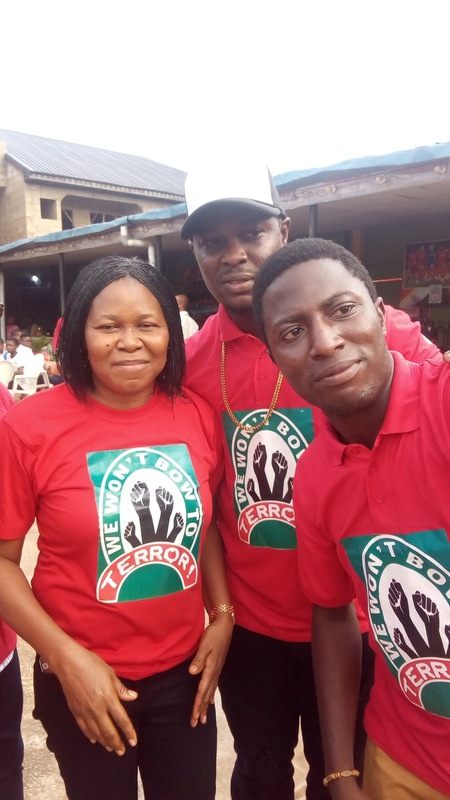 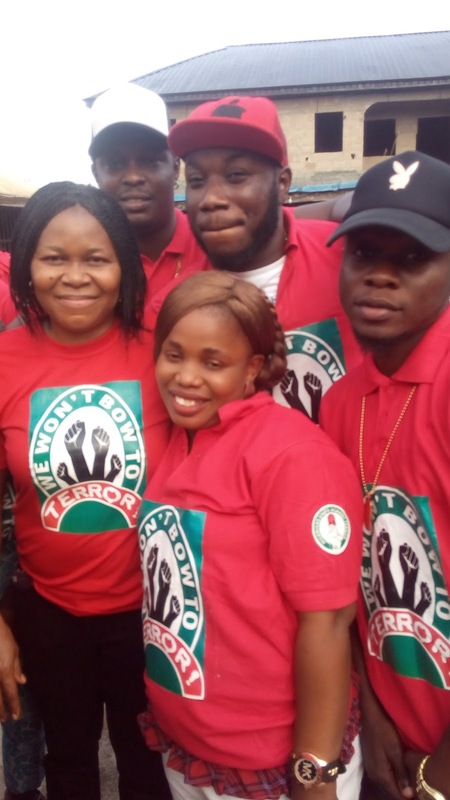 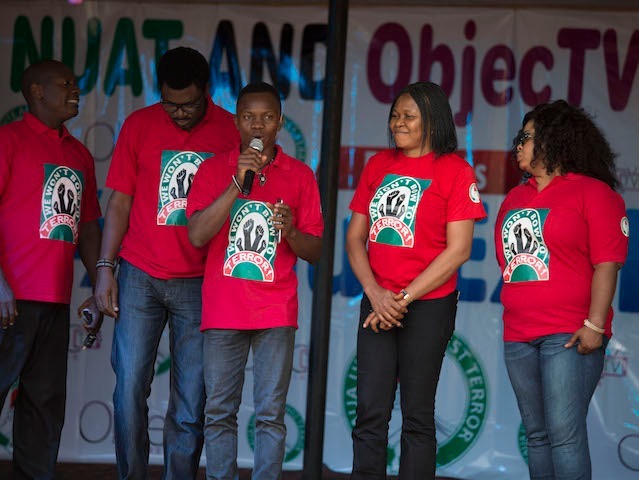 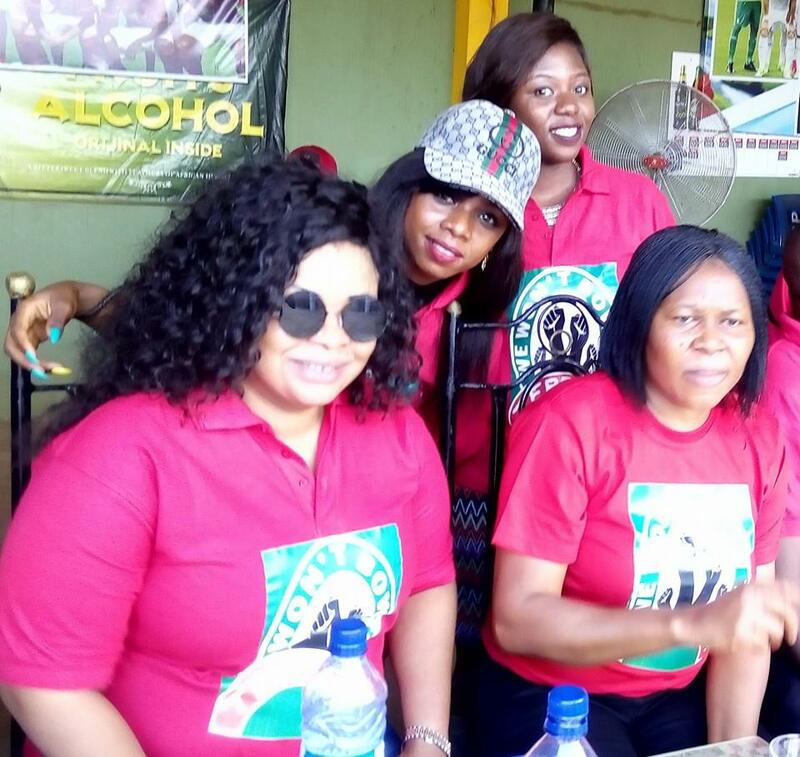 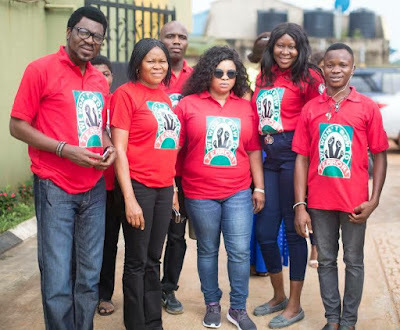 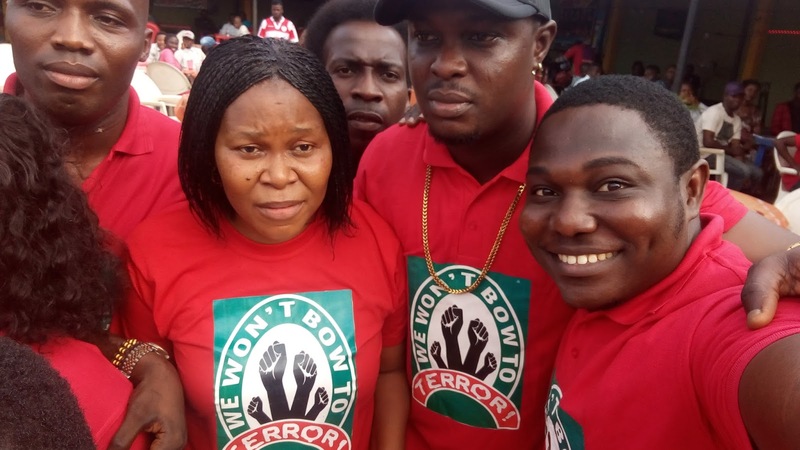 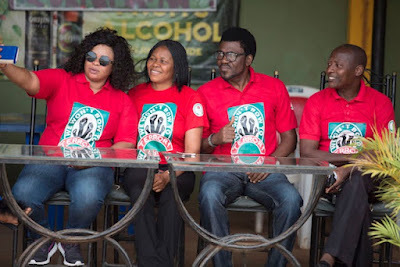 Dr. Joe Okei-Odumakin, and Nollywood super stars, Dayo Amusa, Ayo Badmus were presence to solidify declare open and bring to life the campaign against violence in Nigeria. Afterwards the event continued till late with lots of artiste performances and dance.